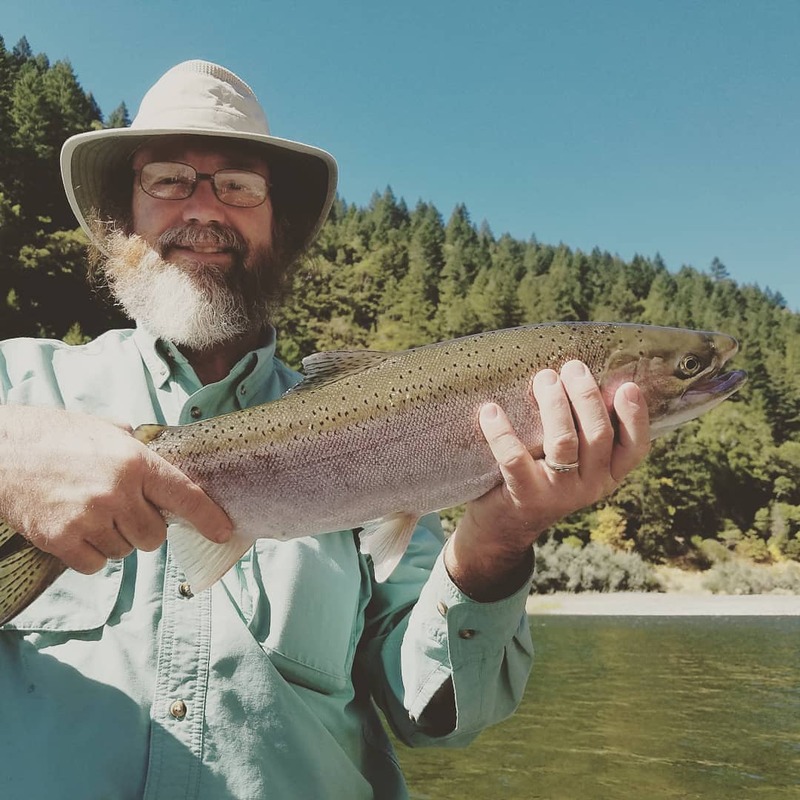 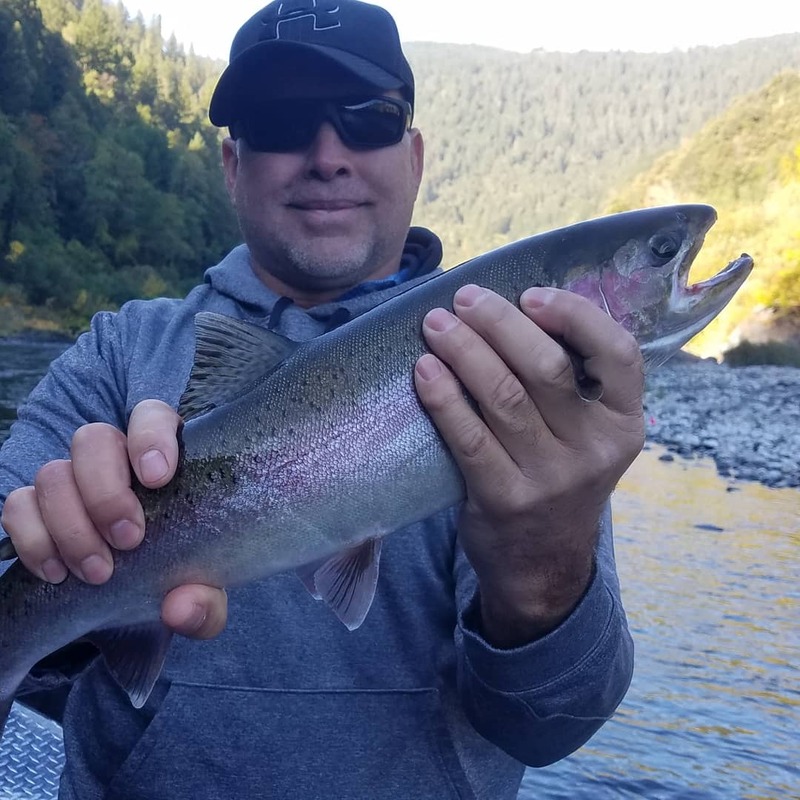 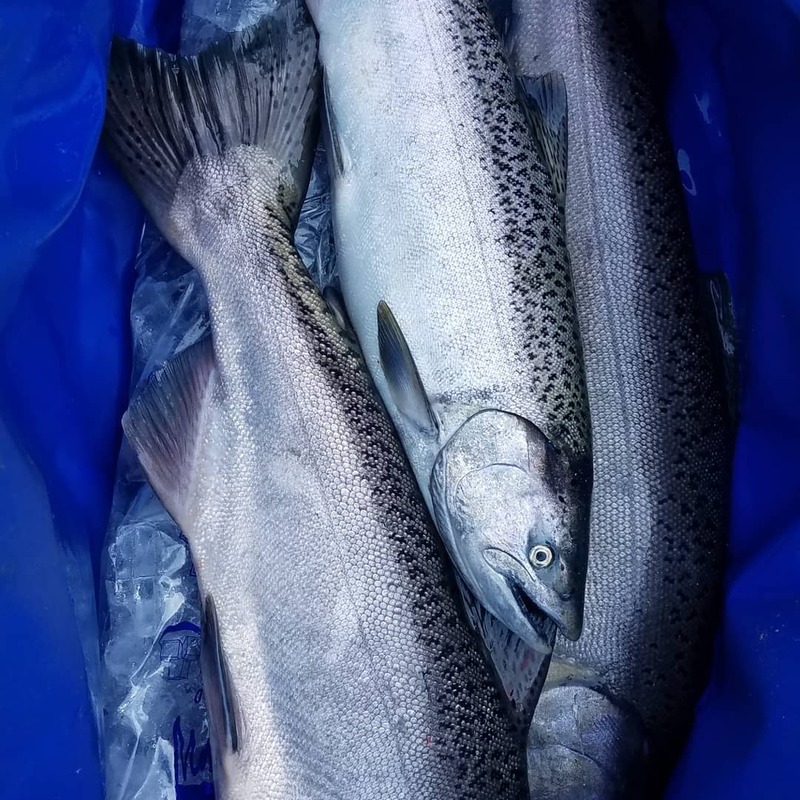 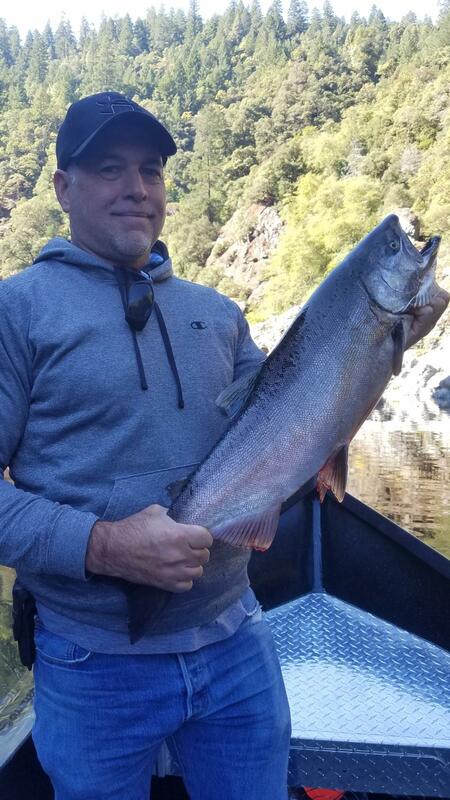 Fall steelhead season on the klamath river is off to a damn good start. 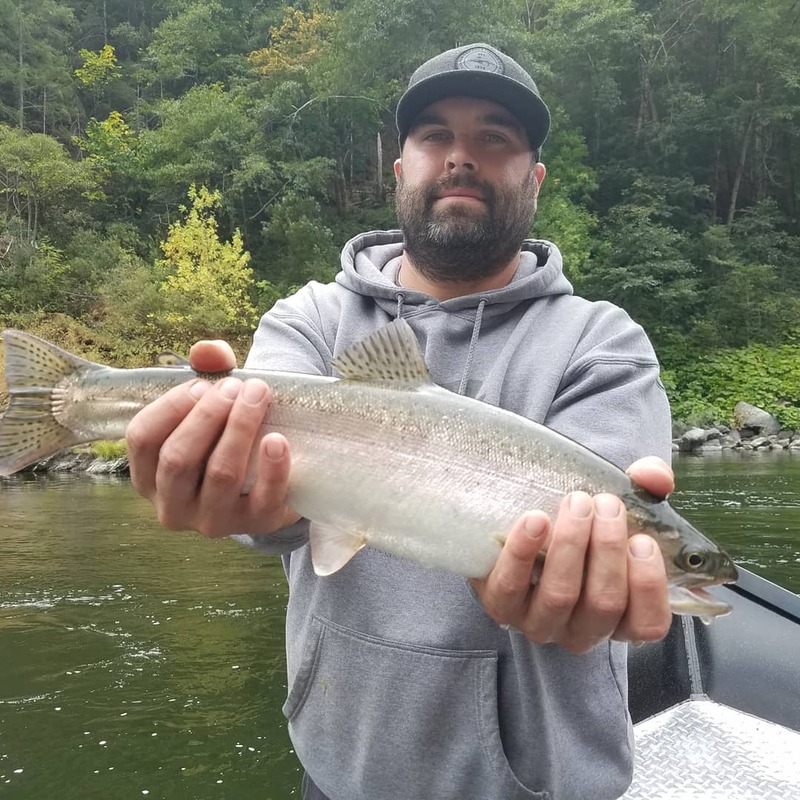 We are wackin and stackin these fiesty critters all day long. 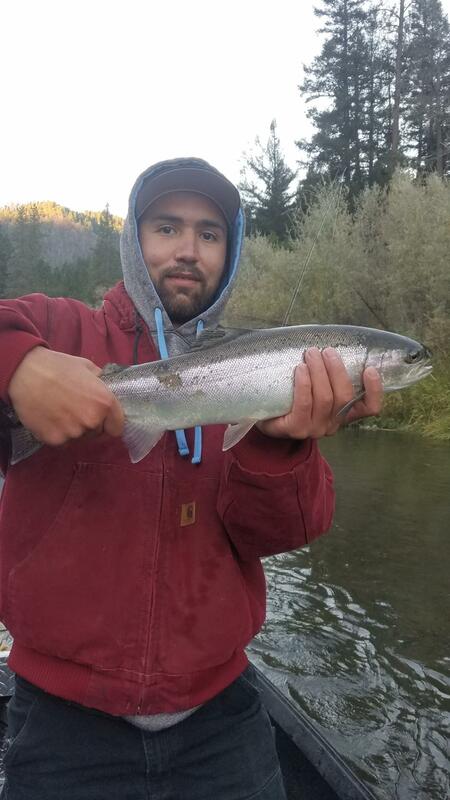 Steelhead have to be my favorite fish to catch they use all they have to get off your hook yerkin and yumpin all over the place.